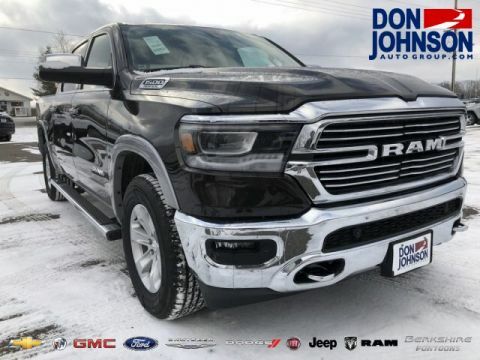 In a world where even the half-ton truck segment has become plagued by models focused more on flash than substance, the 2017 Ram 1500 seems to stand alone in its ability to deliver work-ready utility. 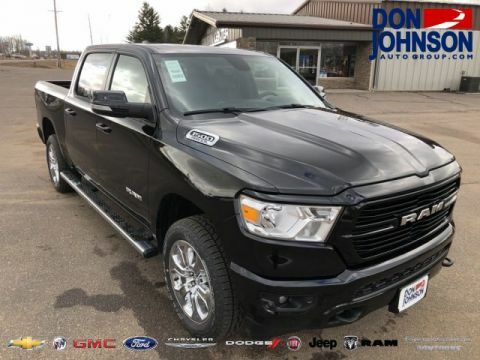 The class-exclusive RamBox Cargo Management System is undeniably a standout feature, but it’s one informed by the power to stack the bed high and heavy, along with a frame strong enough to deliver outstanding durability across the years. 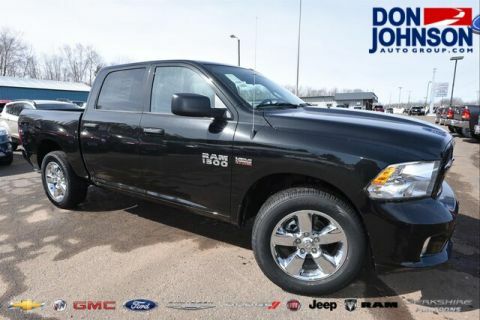 Here’s a quick overview of what makes the Ram 1500 so deeply practical. 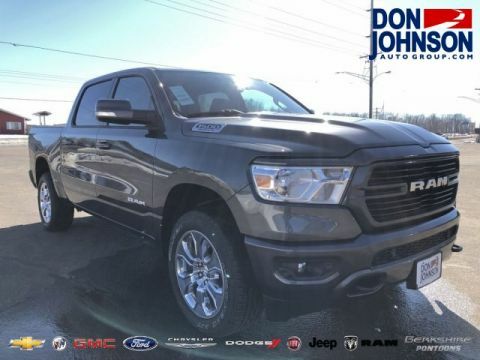 Built tough, the 2017 Ram 1500 boasts frame steel strength of 50,000 psi and eight ultra-tough crossmembers — it’s strong in more ways than one. 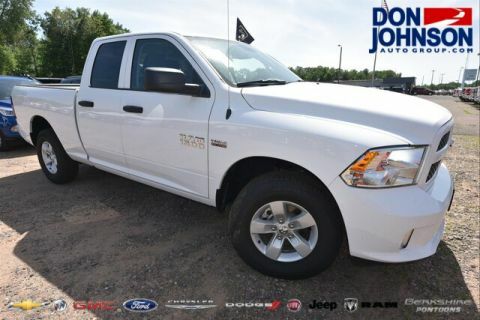 Your Ram 1500 is available in a comprehensive array of cab and body styles. As such, you can push cargo space to 74.7 cubic feet. Provides a secure, drainable storage area with class-exclusive AllSecure Central Locking System and integrated side rails. You can lock/unlock at the touch of a button. The available Driver Information Digital Cluster with 7-inch color display can be customized to display the vital data that you need. 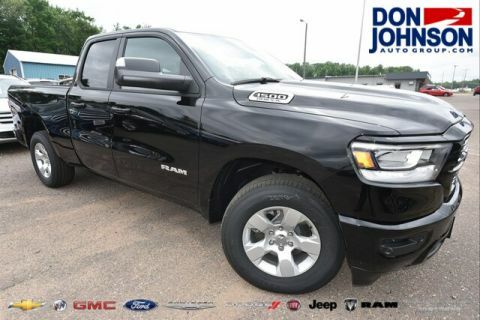 No engine lineup in the segment can compete with that of the 2017 Ram 1500. Even entry-level models are fitted with an award-winning 3.6L Pentastar V6 for up to 305 hp and 269 lb-ft of torque. 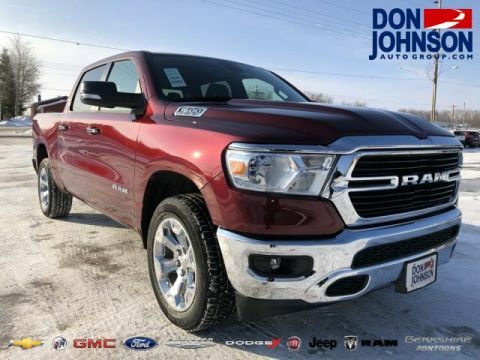 You can upgrade to a 5.7L HEMI V8 to command up to 395 hp and 410 lb-ft of torque, or opt for the ultra-efficient 240 hp and 420 lb-ft of torque 3.0L EcoDiesel V6 — that’s the only diesel engine in the half-ton class, and it helps the new Ram 1500 make up to 29 mpg on the highway. 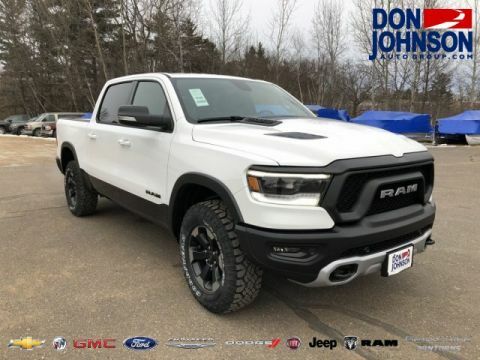 That sort of output will power you across rough terrain as easily as it takes you over the roads of Rice Lake, Hayward, and Cumberland, and you’ll be able to haul heavy and carry plenty as you go. 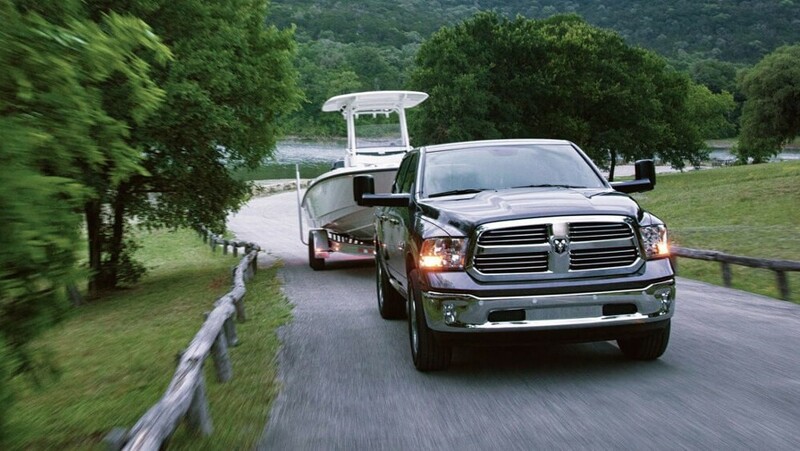 The Ram 1500 offers a towing capacity of up to 10,640 pounds and a maximum payload of 1,890 pounds. 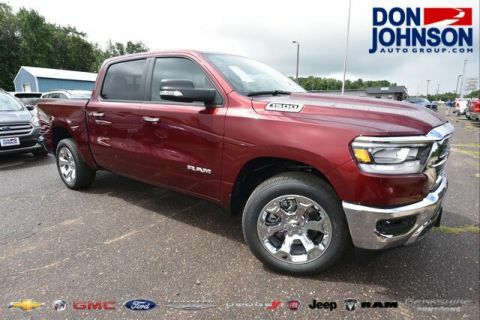 The new Ram 1500 boasts plenty of high-end features and indulgent fittings, but practicality still comes first. 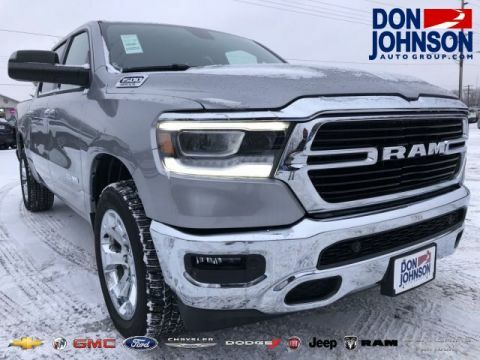 If you’d like to find out more, simply contact Don Johnson Motors today — from financing information to trim level advice to Ram 1500 lease deals, we’re always ready and waiting to help.